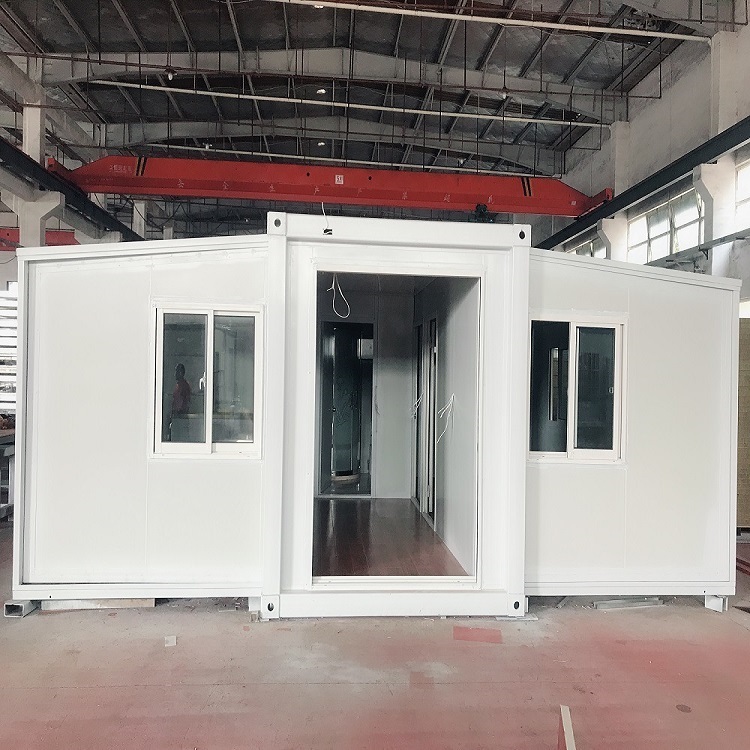 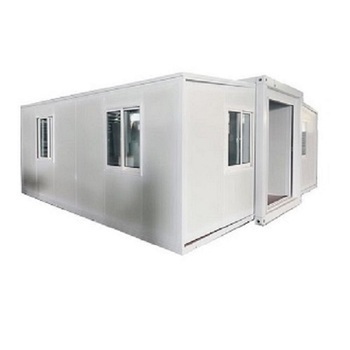 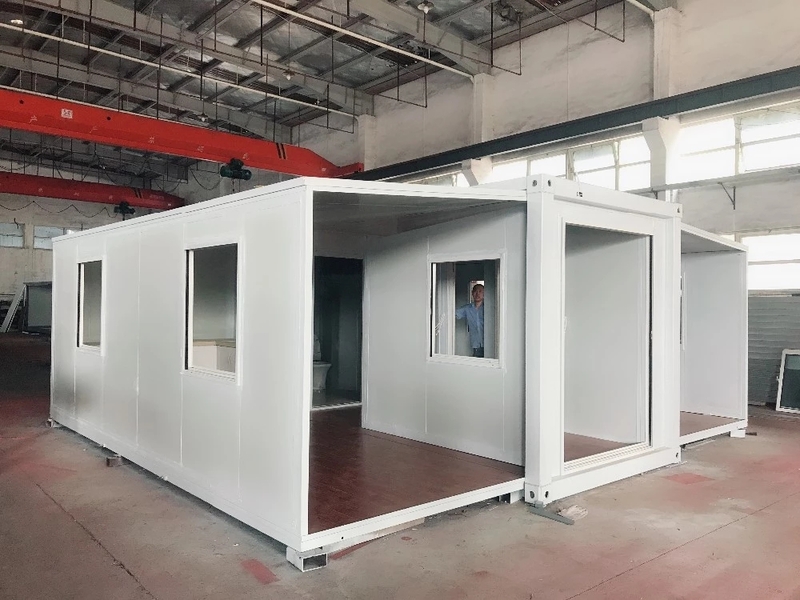 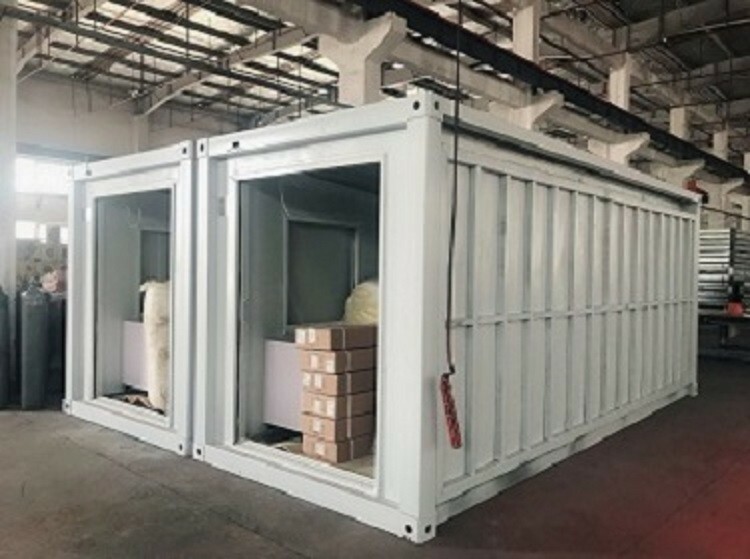 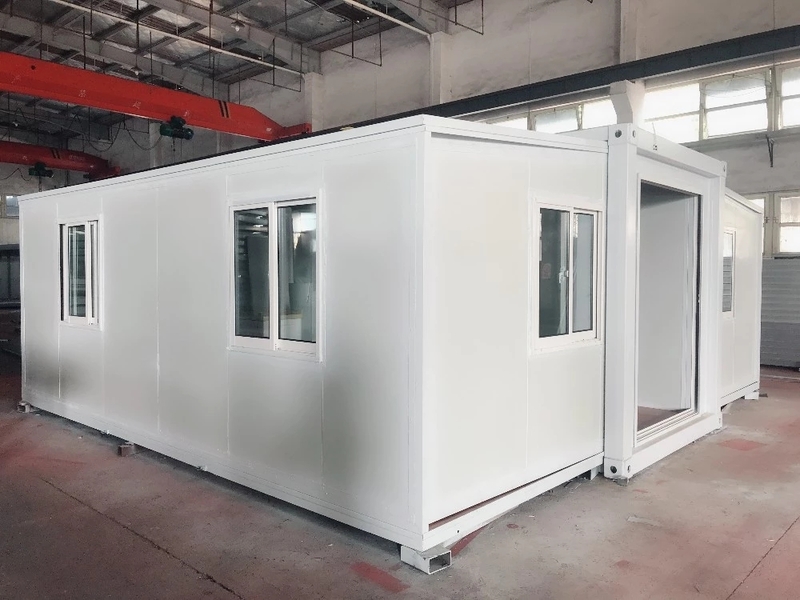 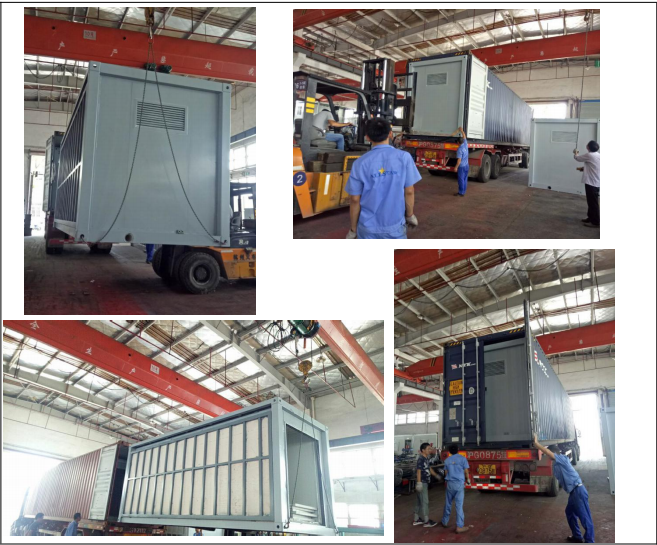 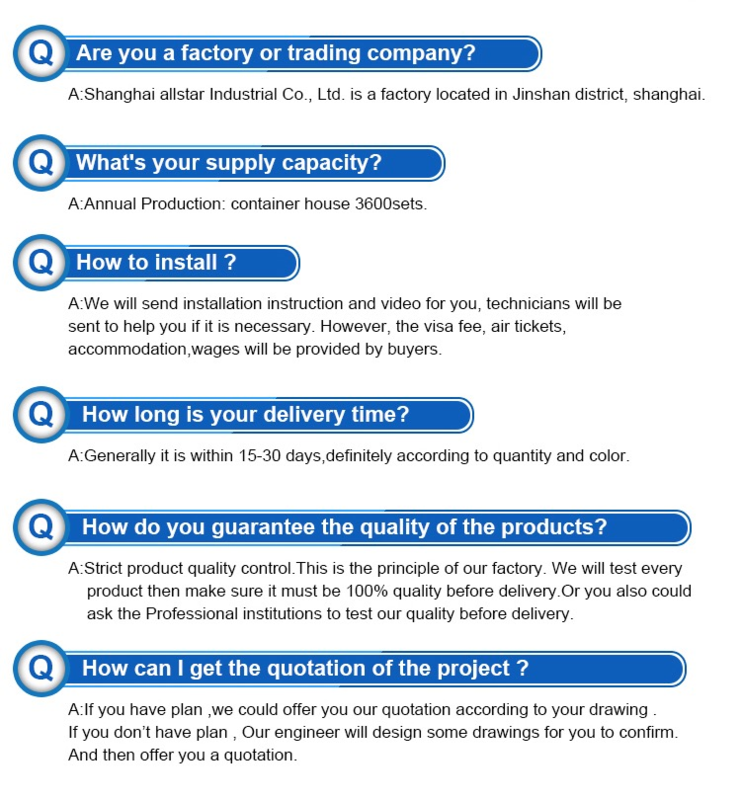 7200USD just one empty 20ft expandable container house price, not include bathroom fittings and cabinet. 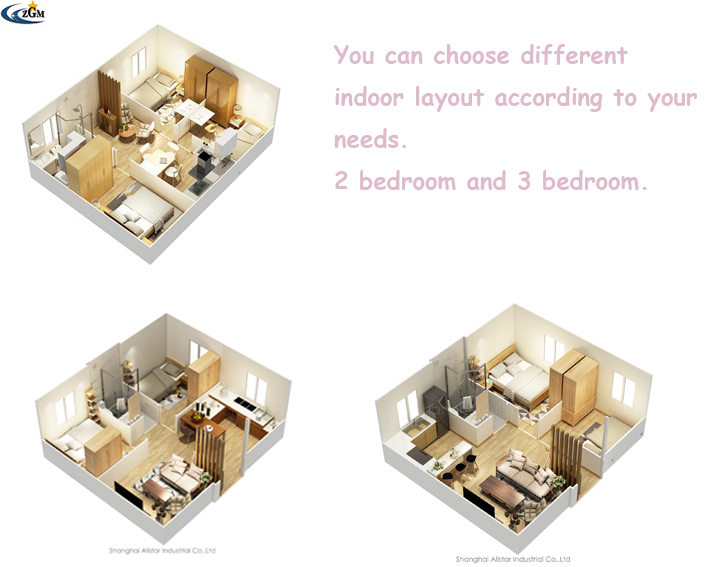 You also can choose 3 bedrooms or 1 bedroom, if you have own design, pls let me know. 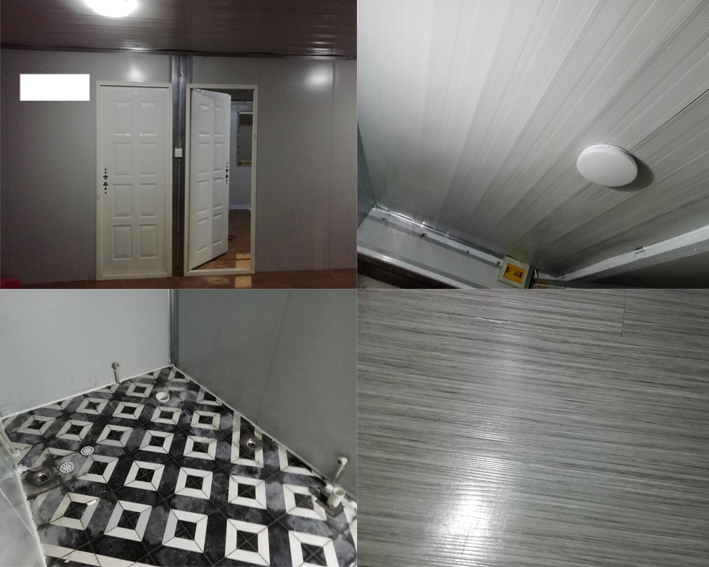 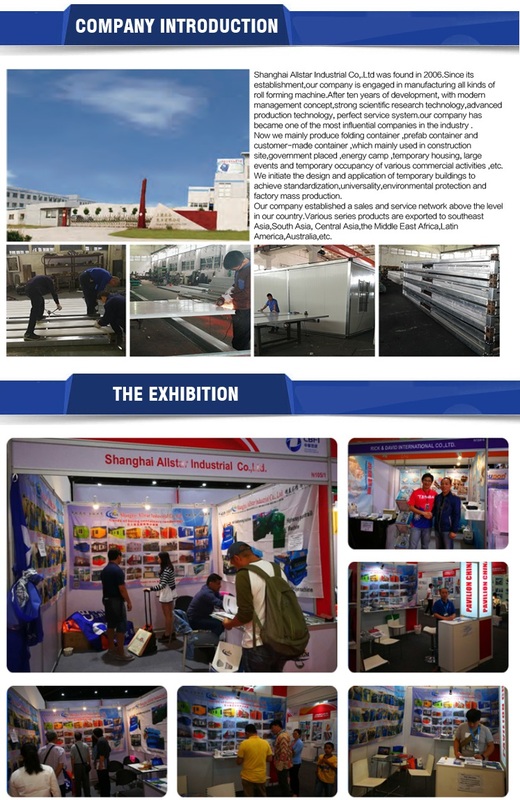 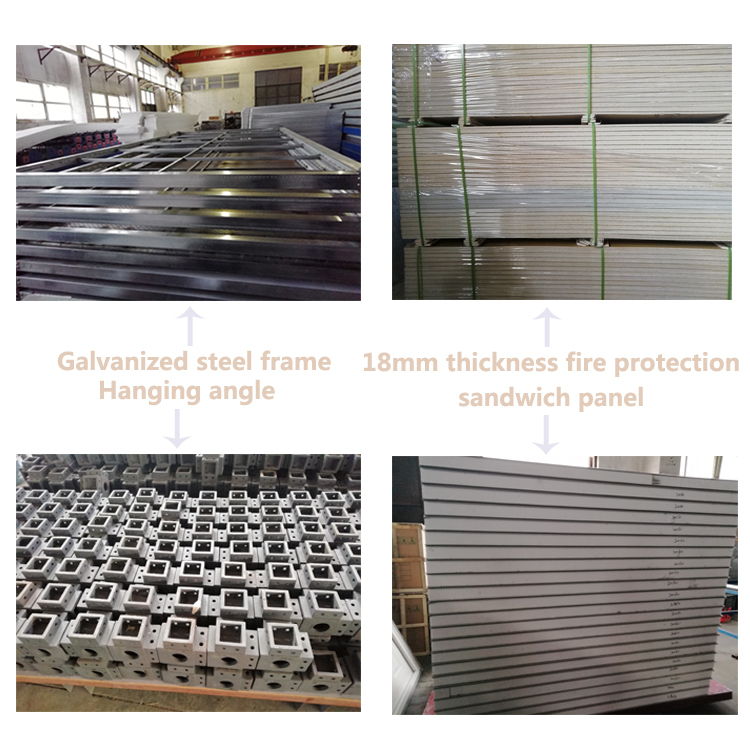 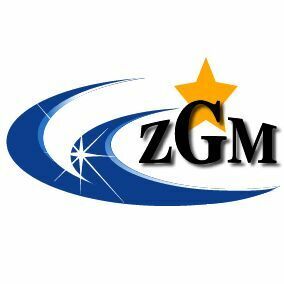 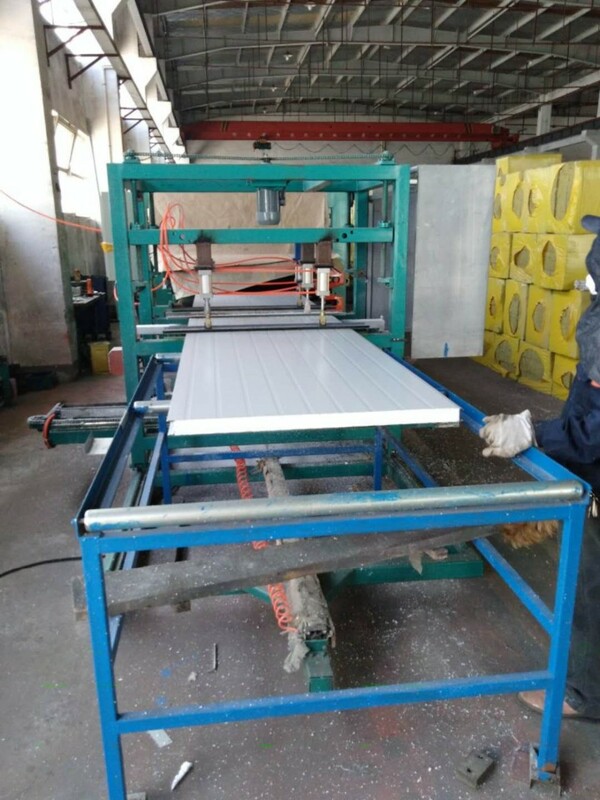 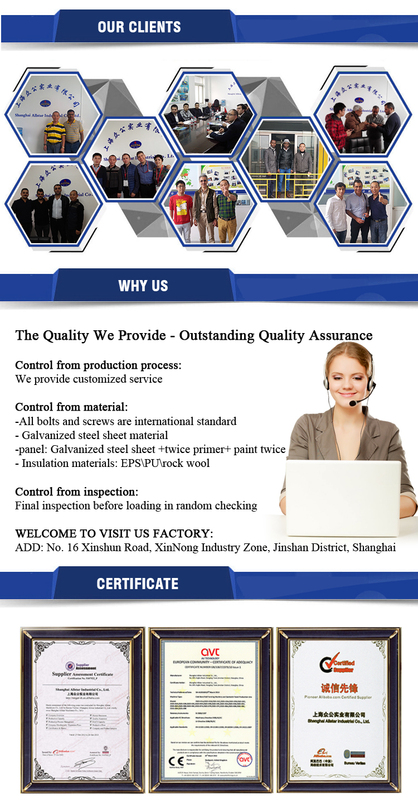 There are include steel ceiling, partition wall and pvc floor, etc. 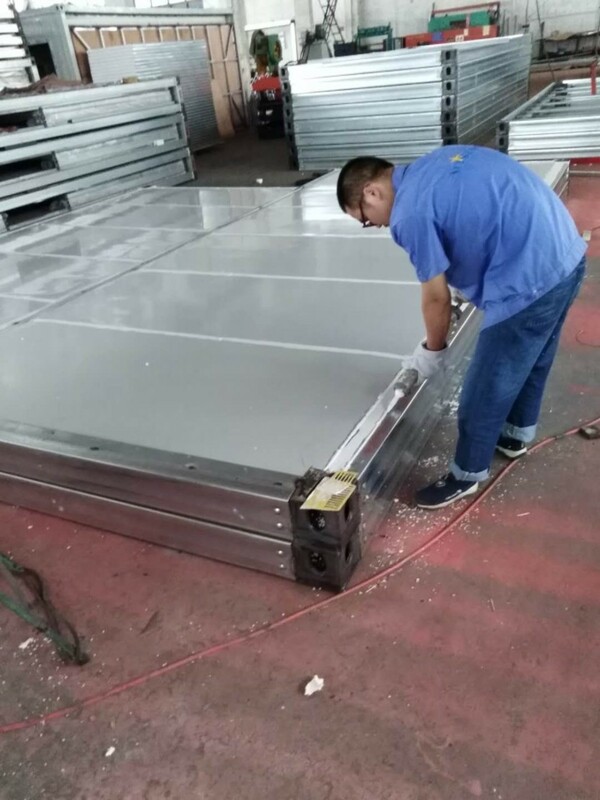 The wires and water pipe will be embedded.